You’re invited to Blaze’s birthday on Wednesday, July 11th. 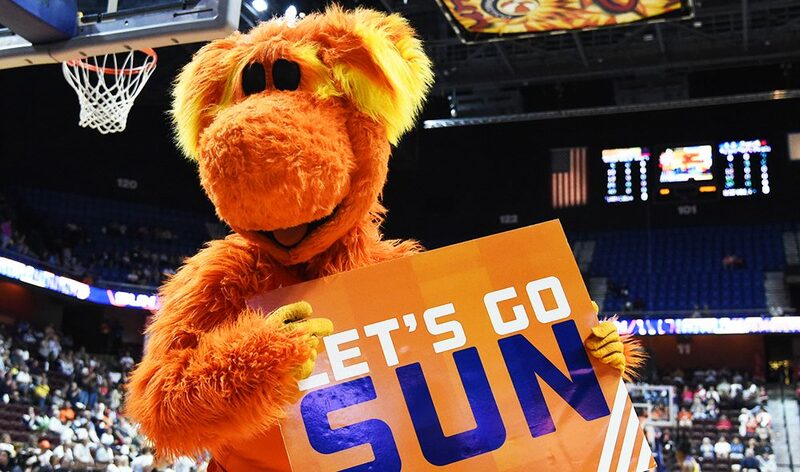 Blaze and his mascot friends will be at Mohegan Sun Arena to help Blaze blow out his candles! Bringing the family? Try a family fun pack and get the best value with the best seats.